Such a beautiful colour, suits so much! 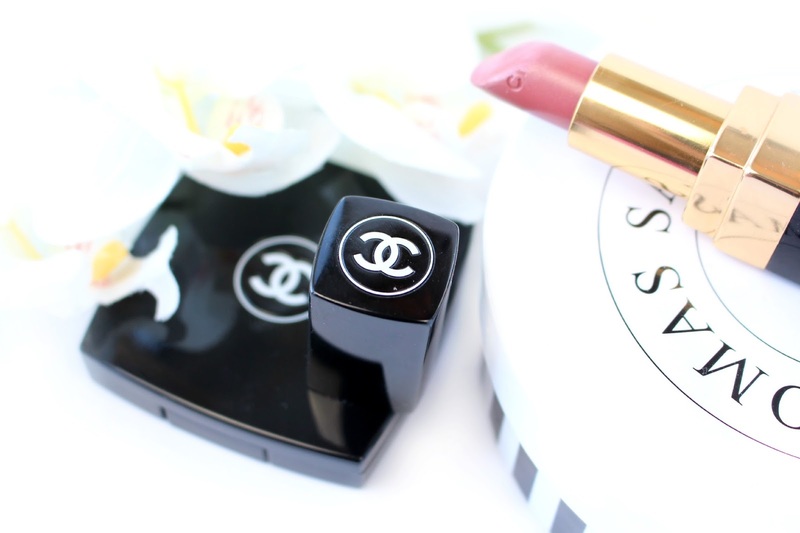 Loooove Chanel's makeup. 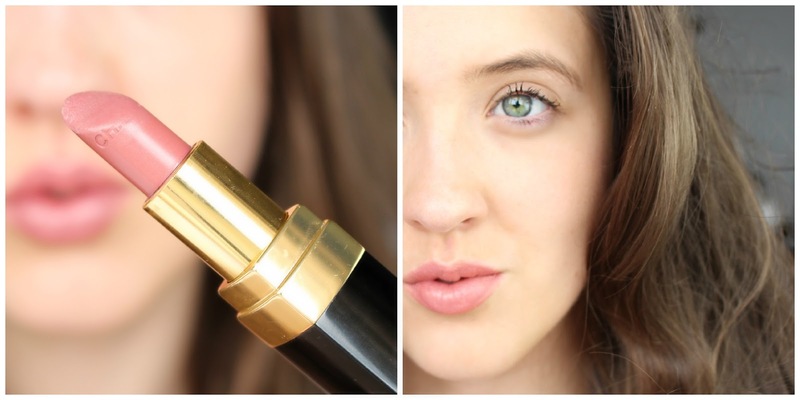 Another stunning lipstick shade and it looks amazing on you! 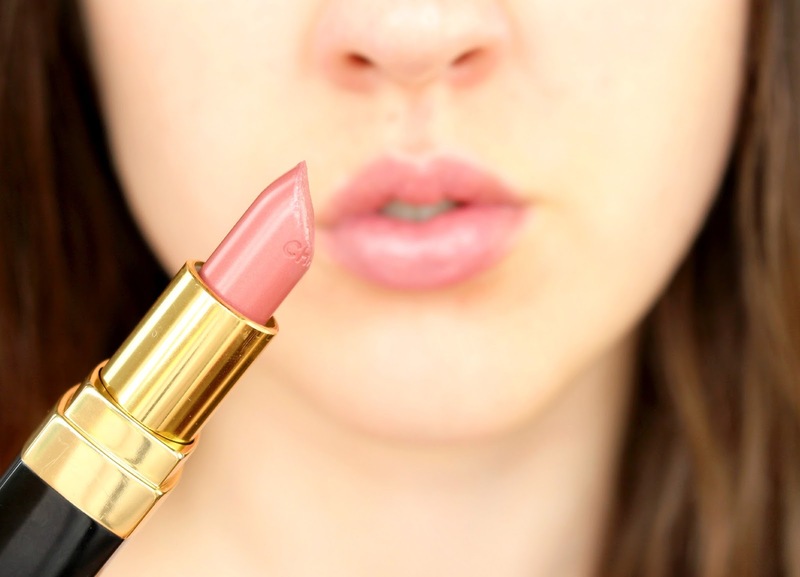 Beautiful lipstick, I have so many nudes that I almost never wear because I love pops of color in the spring/summer. But the formula sounds incredible! This is such a beautiful shade, definitely something I would wear. It looks really good on you as well. 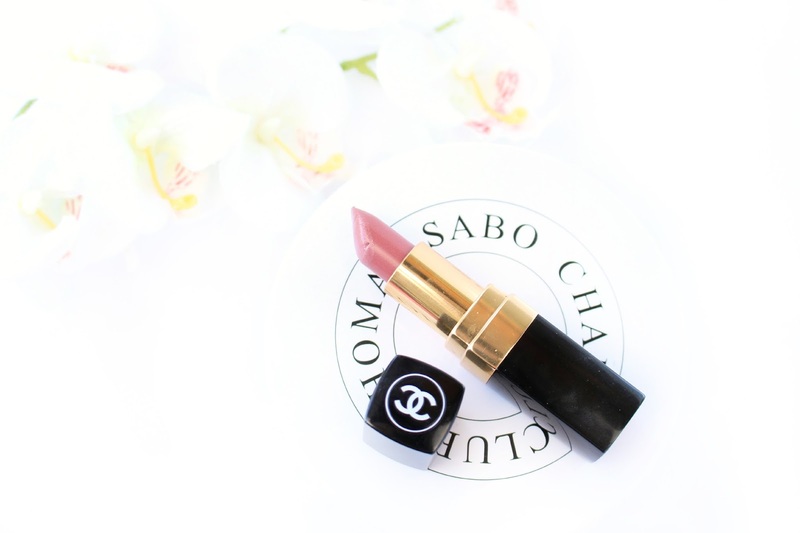 I have never tried Chanel lipsticks but I absolutely loved the story behind this launch too. I would do a similar thing if I was ever to name makeup shades as I really love things that have a deeper meaning in this way. Really lovely review! I've bought this for my mum for Christmas! It's her favourite shade. I have the shade Mademoiselle but I daren't wear it because it's so beautiful!